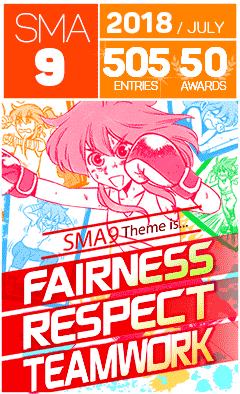 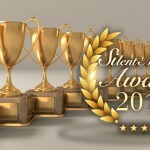 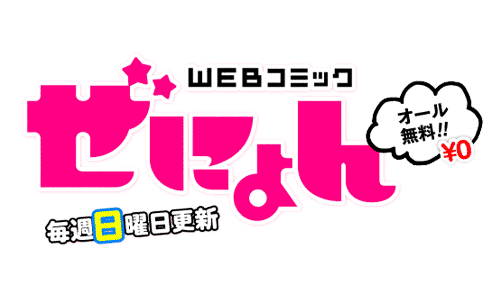 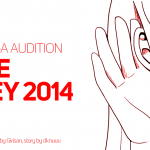 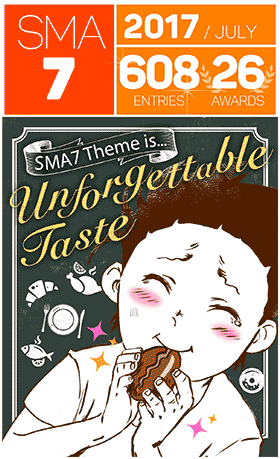 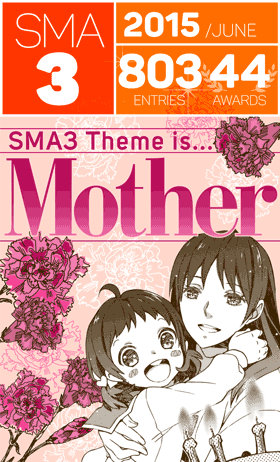 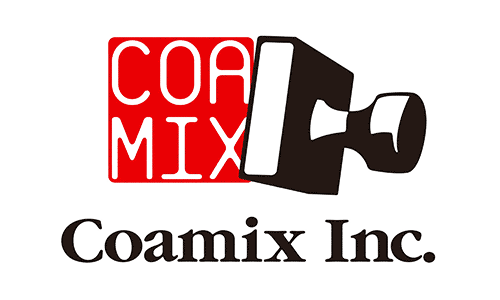 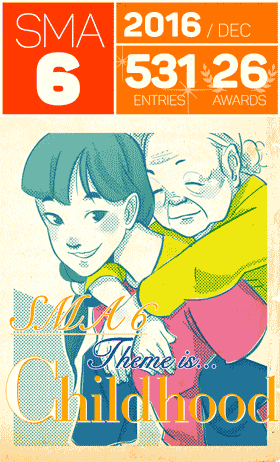 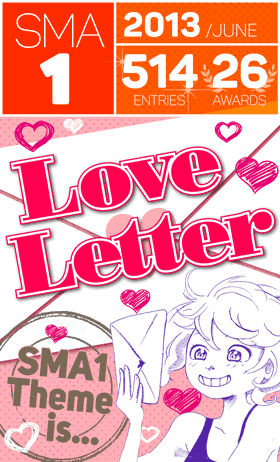 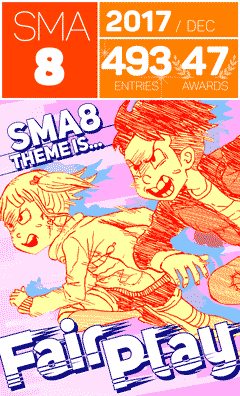 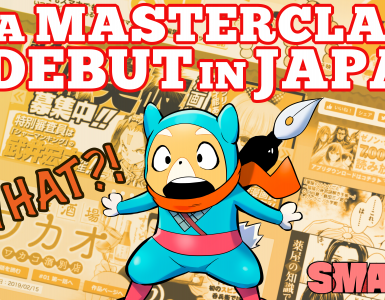 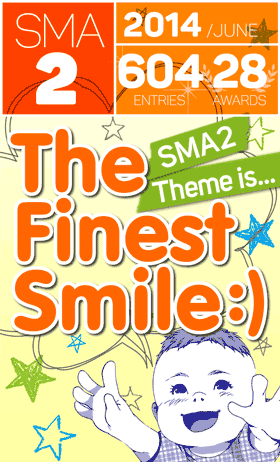 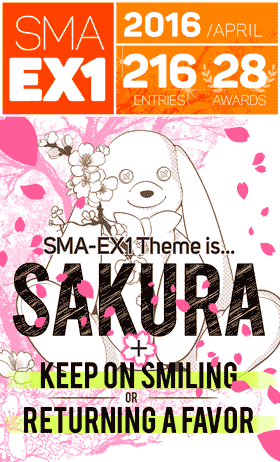 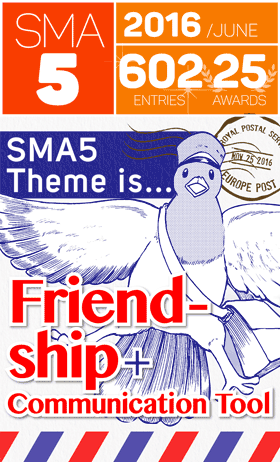 SILENT MANGA AUDITION 2014 (SMA02) Award Winners! 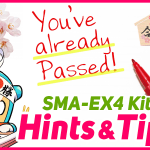 Your long wait is finally over! 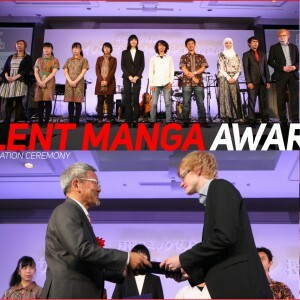 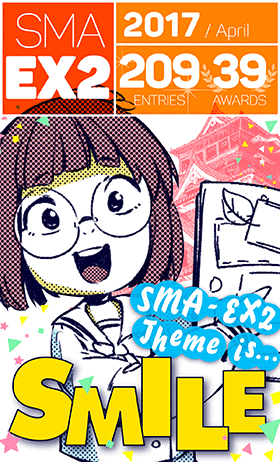 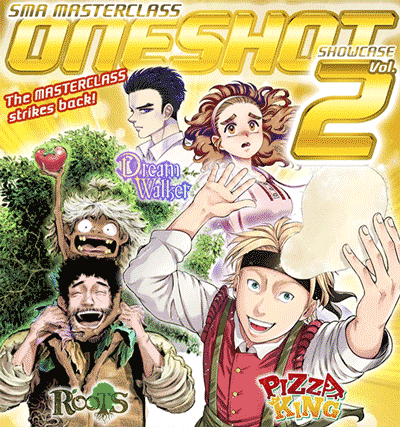 Here comes the list of SMA02, The SILENT MANGA AUDITION® 2014 award winners!! 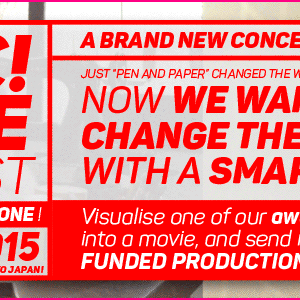 Indonesia Powree Dokutoku 34 Help save my date! 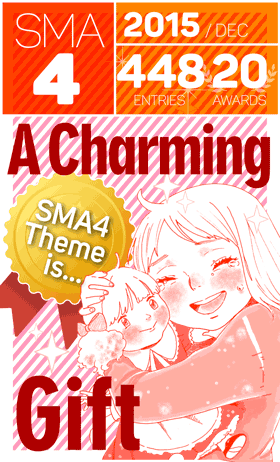 The Results are in for SMA CHINA! 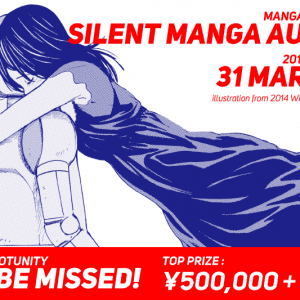 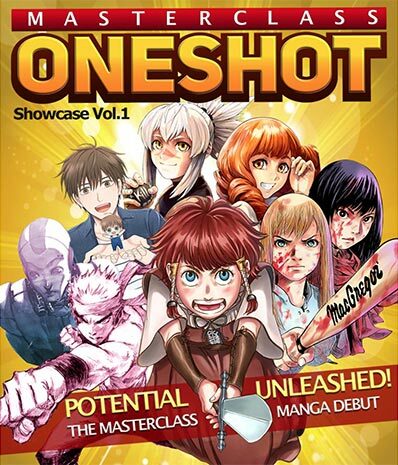 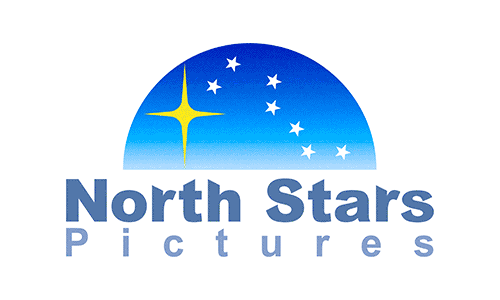 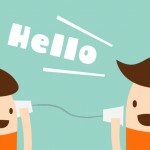 SILENT MANGA AUDITION® TO TEAM UP WITH “INT. 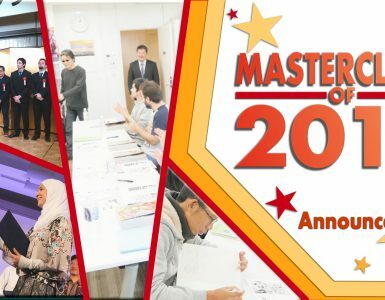 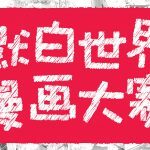 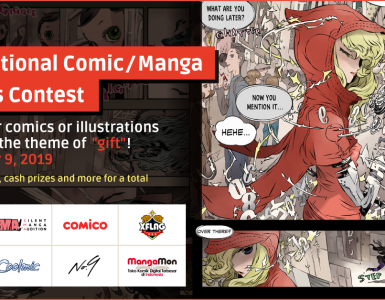 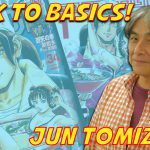 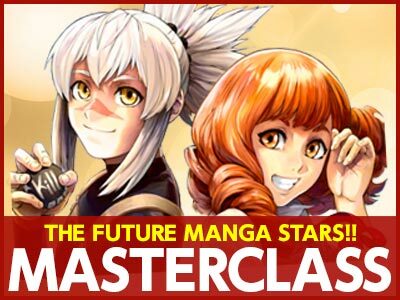 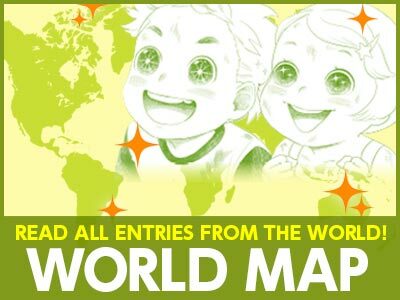 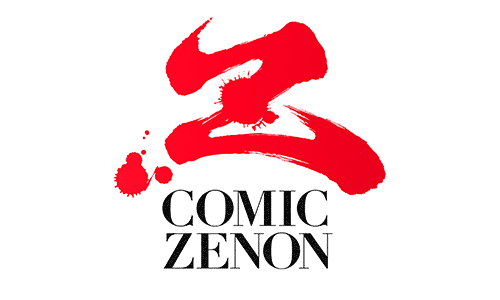 COMIC/MANGA CONTEST”!